Barcelona, 14 January 2019. 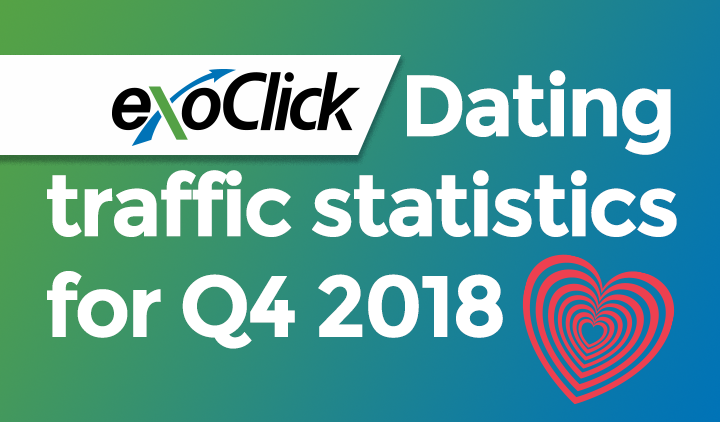 Exoclick, the innovative ad network’s Business Intelligence department has carried out an analysis of the ad network’s Members Area traffic from Q4 of 2018, in order to help advertisers better understand this high quality dating traffic source. 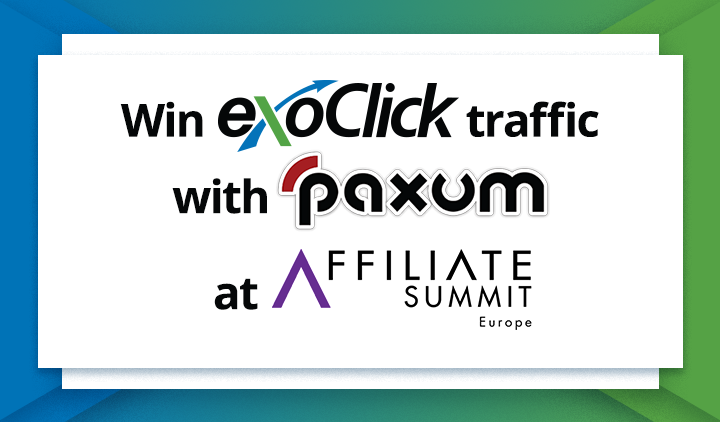 ExoClick has exclusivity in monetising dating traffic from WhiteLabelDating.com, Traffic Mansion, Dating Factory and AdultFriendFinder. The BI team looked at statistics globally, and also some specific intelligence for the UK market. 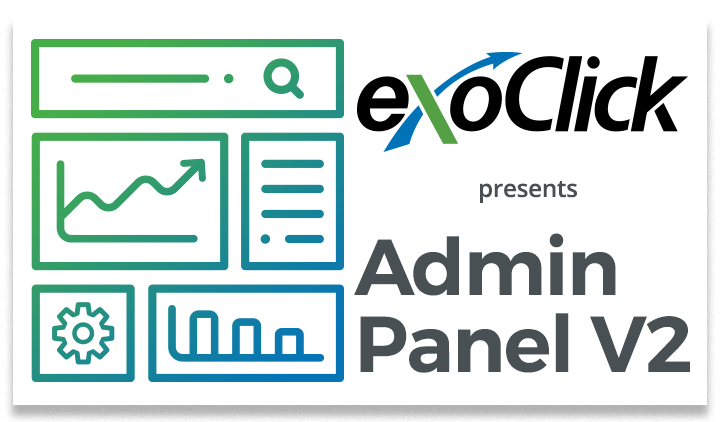 On desktop, top page position ad formats the Cube and Header banner both give a x3 higher CTR for Members Area compared to non-Members Area. On Mobile the Header banner has a x2 higher CTR. On desktop the Skycraper banner positioned on the side of the page yields a massive x10 higher CTR, and NTV A/B/C formats, displayed at the side of a video, have a x2 higher CTR. 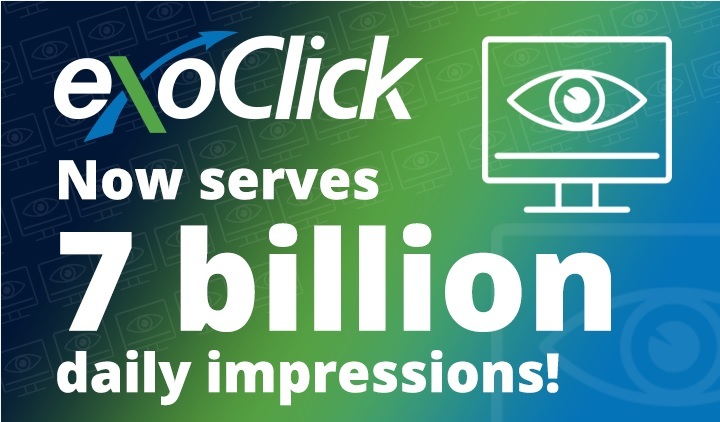 On desktop the Instant Message format has a x2 higher CTR and the Footer banner yields a x5 higher CTR. On mobile the Footer banner has a x2 higher CTR. 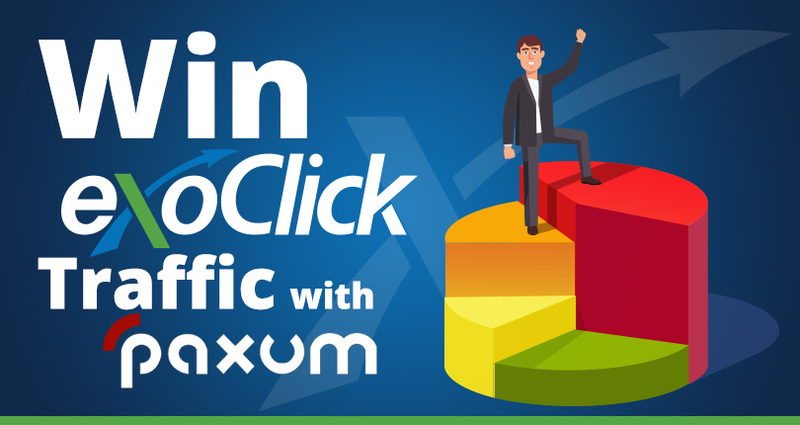 Advertisers can purchase this exclusive Members Area traffic from WhiteLabelDating.com, Adult Friend Finder, Traffic Mansion and Dating Factory via self-service from ExoClick’s admin panel or by contacting their dedicated ExoClick account manager.